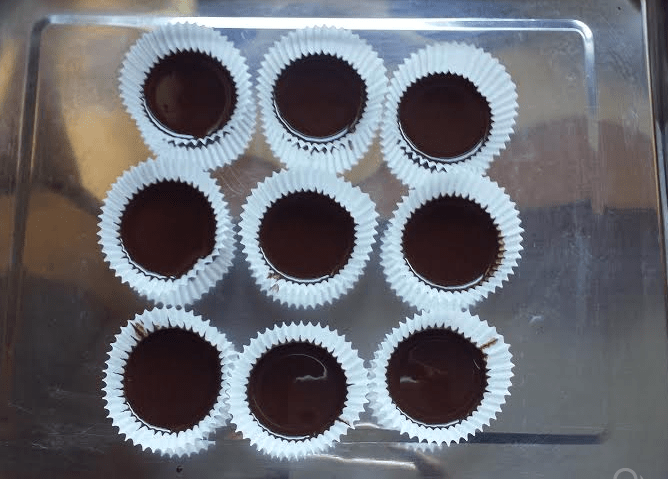 This 3-ingredient peanut butter cup recipe is to die for! These chocolatey treats are thick and gooey (in a good way) and just melts in your mouth at every bite. 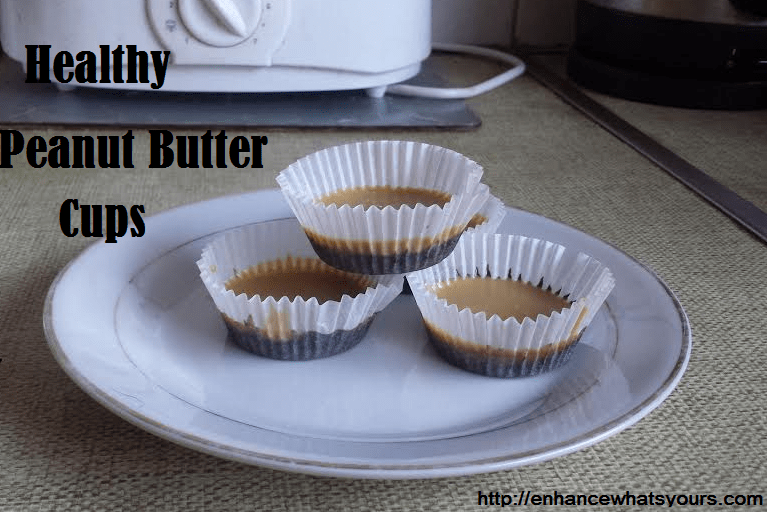 They also taste much better than the store bought versions and as always, they’re much healthier too! Line a baking tray with 9 paper cases and set aside. 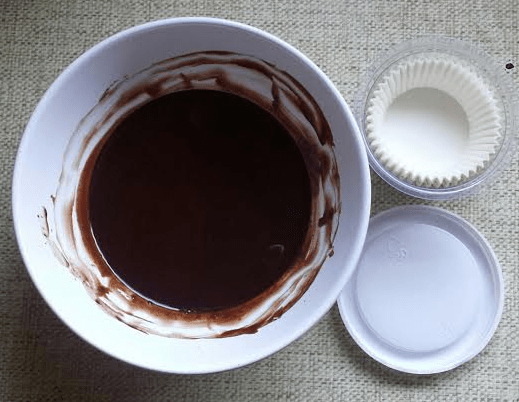 Melt one tbsp of coconut oil in the microwave and then add the cocoa powder. Mix until you have a smooth chocolatey paste. If the mixture is too runny, you can add some more powder. Once the mixture has a smooth consistency, add one spoonful to the bottom of each paper cup. Put in the freezer for about 10 minutes. Meanwhile, melt the peanut butter and the remaining coconut oil in the microwave. 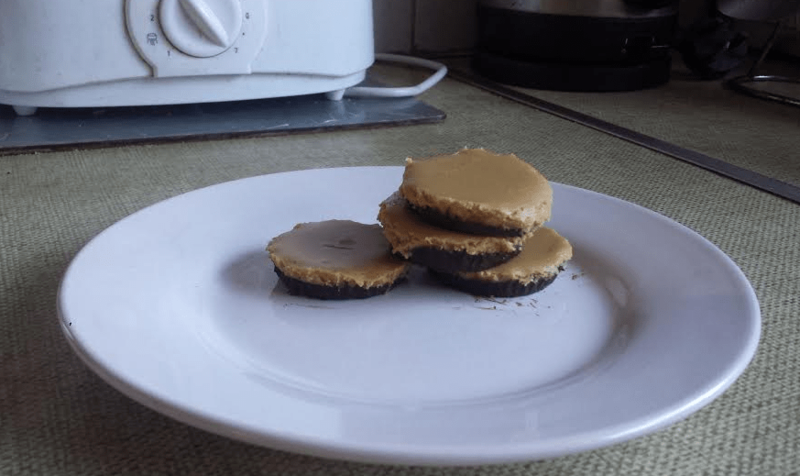 Once you have a smooth paste, you can remove the chocolate layered cups from the freezer and put a spoonful of the melted peanut butter on top. Put back in the freezer for about 30 minutes or until everything is frozen. Win!!! A Valentine’s Day Gift Set & More!! !